The common cold affects millions of Americans per year and slows our work production. Symptoms usually begin two or three days after each infection and last two to fourteen days. While there is no cure for the cold, there are natural ways to minimize the symptoms, if you are uncomfortable with taking over-the-counter cold preparations. The common cold affects millions of Americans per year and slows our work production. Symptoms usually begin two or three days after each infection and last two to fourteen days. While there is no cure for the cold, there are natural ways to minimize the symptoms, if you are uncomfortable with taking over-the-counter cold preparations. 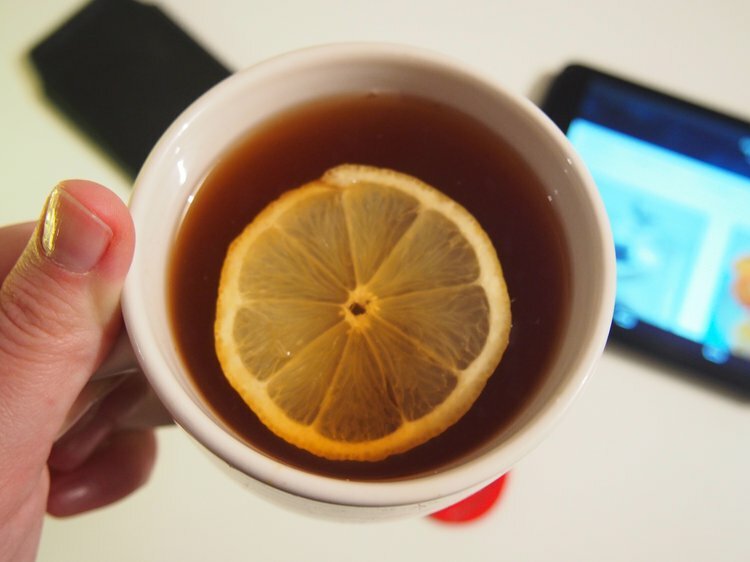 Here are eight natural ways to relieve the common cold symptoms. At least eight glasses of water, juice, clear broth, and/or warm lemon water per day are recommended. This helps keep the lining of the nose and throat from drying out, keeping mucus in your body moist and easy to discard from your nose. 2. Give chicken soup or a red lentil soup a try. There is a reason why mother’s chicken noodle soup or red lentil soup made you feel better, besides having the extra ingredient of love in it. Scientists now know why for two reasons. First, chicken and red lentil soup acts as an anti-inflammatory by inhibiting the movement of specialized immune cells that help the body’s response to inflammation called neutrophils. Second, the broth in the soup temporarily increases the movement of mucus through the nose, helping relieve congestion and limiting the time for viruses to maintain contact with the nasal lining. 3. Avoid alcohol and caffeine altogether. Alcohol and drinks that contain caffeine like coffee, tea, and cola causes your body to excrete fluids. This will eventually make you dehydrated, which is the opposite of what your body needs when having a cold. Dissolve ¼ to ½ teaspoon of salt in an 8-ounce glass of warm water and gargle it. This can temporarily relieve a sore or scratchy throat. Avoid firsthand and secondhand smoking. Inhaling smoke will irritate your throat and make you cough more. Herbs, minerals, Echinacea, garlic, honey, lemon, menthol, zinc, and vitamin C have been publicly known as cold remedies. However, none of these products have solid scientific evidence for their claims. 7. Keep your room toasty warm and humid. A warm, but not overheated, room when paired with a cool-mist humidifier to moisten the air helps ease congestion and cough. Make sure to keep the humidifier clean to prevent bacteria and mold growth! 8. Get plenty of rest! If you are permitted to stay home from work, do so and sleep. This helps your body fight the infection. If you are unable to skip work, be sure to wash your hands to prevent the spread of the virus.